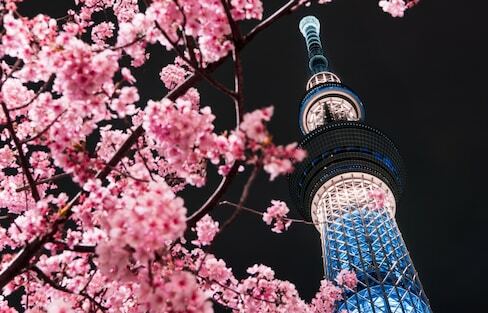 While you can spend a pretty penny to head up Tokyo Skytree, Mori Tower or Tokyo Tower, there are a number of sites where you can take in a spectacular city view completely free! Designed to resemble traditional 'uchiwa' fans, these exquisite lollipops are among the prettiest sweets in Tokyo. 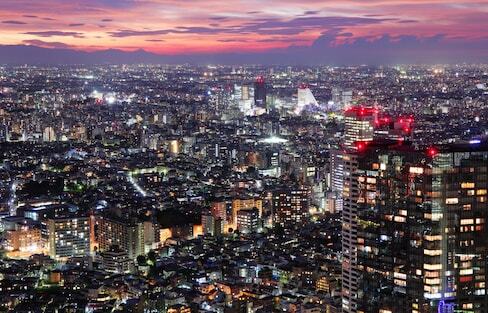 Christmas in Tokyo is a fascinating experience that you'll remember for a long time. The entire city is beautifully illuminated with lots of festive lights to get you into the magical holiday mood and also warms your heart in the chilly winter. Be surrounded by Eren, Levi, and Armin as they battle against the Titans that surround you in a planetarium. With lanterns, cocktails and 1,000 unusual goldfish, this is the coolest place to hang out in your 'yukata' this summer. 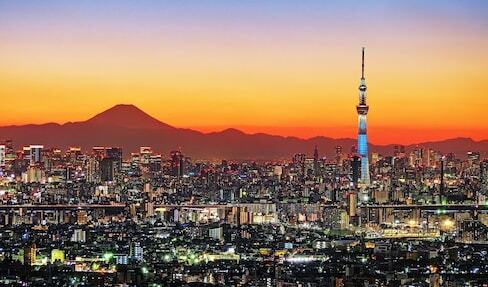 Tokyo Skytree is the world’s tallest tower, standing at a height of 634 meters. Why not include it in your next trip to Japan! This once in a blue moon phenomenon appeared in the sky posing with Tokyo Skytree as well as other beautiful tourist spots. If you're on your way to the heights of Tokyo Skytree, take a moment to look into the depths of the ocean as well! Pokémon Center Set to Open at Tokyo Skytree! Your favorite Pokémon friends are reaching new heights, with the Pokémon Center grand opening at the base of Japan's tallest structure. In a city famed for cosplay and seasonal celebrations, you just know Halloween is going to be epic! And we've got 17 great things lined up for you! Fight the Lines to Kirby Café Tokyo 2016! This adorable, limited-time café at Tokyo Skytree is so full of Kirby-ness, it just might burst!